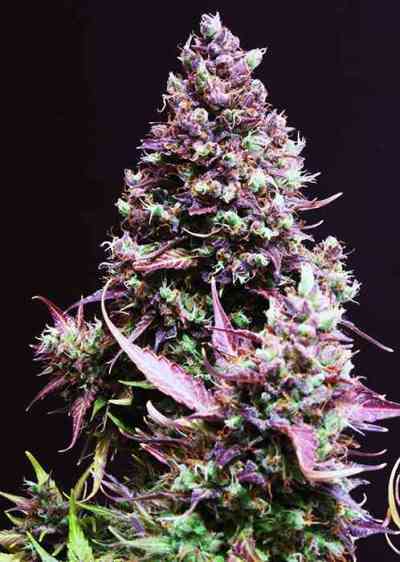 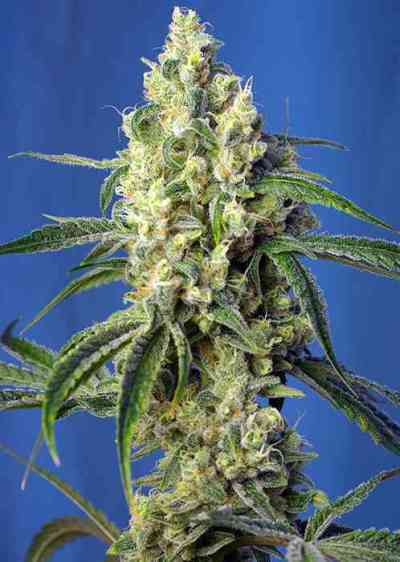 White Diesel Feminized Autoflowering seeds are the perfect choice for lovers of sativa cannabis varieties who are restricted by the height of their growing areas from cultivating many of these typically tall tropical strains. 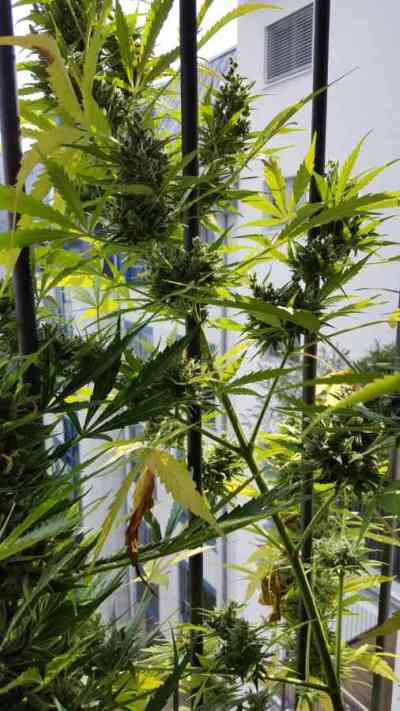 Despite remaining relatively compact, White Diesel Feminized Auto-flowering cannabis seeds grow into plants that develop a satisfying amount of long, dense buds so thickly covered in crystals that they seem more white than green, hence the White part of her name. 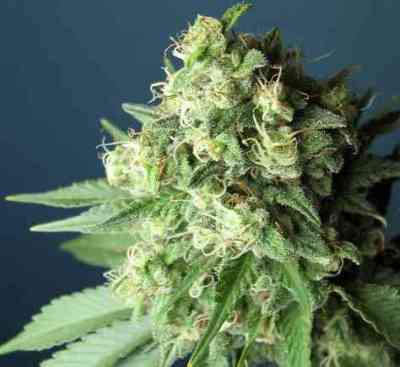 The Diesel half naturally comes from the mouth-wateringly fruity citrus family of NYC Diesel, and this feminized auto-flowering version retains the rhubarb, grapefruit and lemon flavours as well as the uplifting cerebral effect of the original. 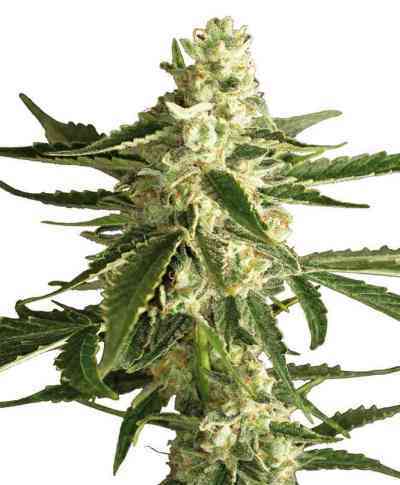 Soon after the release of regular White Diesel seeds, this variety established itself as a favourite among growers and smokers alike and this auto-flowering feminized version is bound to follow suit!